Beautiful Home We shot in Lake Anna Va this past week! 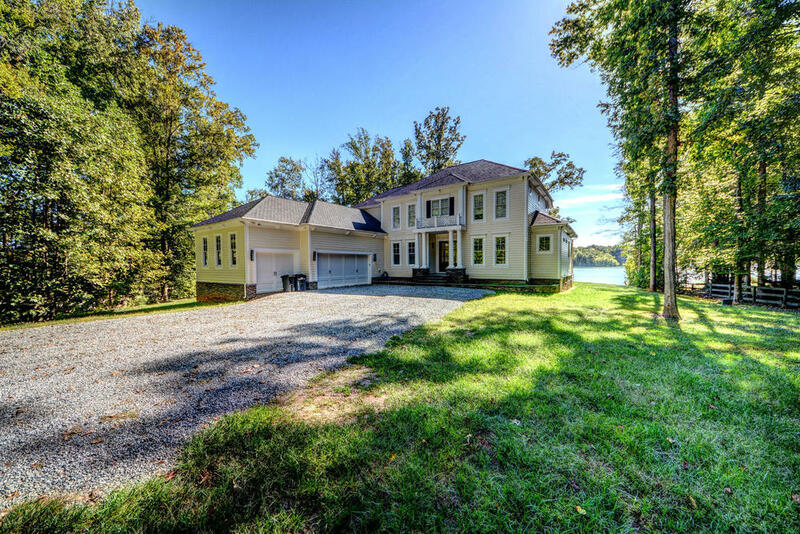 "This home offers spacious rooms with tasteful furnishings and an ideal location on the Private side of Lake Anna. Surrounded by luxuries like the upstairs seating area with it's own balcony, a master suite with a beautiful soaking tub and oversized shower. Absorb the beauty of nature from the deck, the perfect spot for a meal under the starry skies. Relax on the cool evenings with the stone outdoor fireplace (bring your own wood). Stroll to the beach for a morning swim or a lazy afternoon of sunbathing."